Fabulous Chimney Soup & other mouthwatering Chinese dishes served by a Chinese family in a nondescript restaurant with very nice interiors. Unless u have a real ‘get weird’ mindset, u will surely miss the restaurant in the first one or two times u pass in front of the place. It has a tiny puny board that hangs atop a narrow door with a long flight of stairs within. The building is inside a erstwhile petrol pump – All that remains are memories of the pump, some new cars parked there & fossils of what used to be goods vehicles at some point in time. However, as u enter the restaurant, it is as good as it can get & as authentic as it can get. The place is owned by a Chinese family who run it themselves day in & day out. If u order only one dish, let it be the Showstopper Chimney soup. 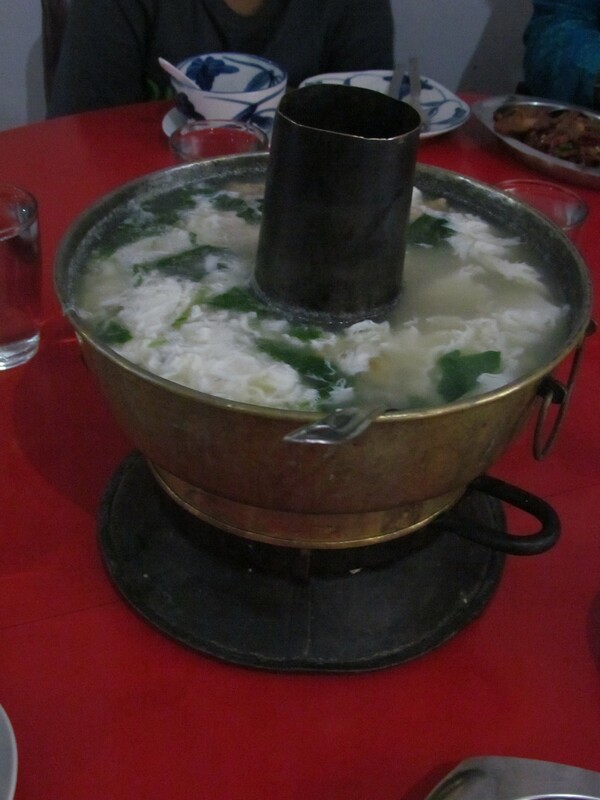 A huge pot of excellent hot piping soup that is good for 2 people at least. In addition to this we had a spicy hot & superb chilly pork, chicken chilli, a very balanced sweet & sour honey lemon chicken, a second best – fish in Chilli black bean, a very good hakka mixed meat mein foon (rice noodle) & a fairly good speciality – Josephine’s noodles. The Chinese lady (owner) at the counter is pretty young but has a very strict non nonsense ‘mathematics teacher’ kind of look on her face. U shud actually feel privileged if u c her smiling. She is also the one who takes the food orders. However that shud not b an issue coz the food is so good that u will forget the lack of smiles. I wud prefer this situation anyday than to have bad food with lots of smiles like in Golconda Bowl, Hauz Khas, Delhi. The Chimney soup is served in a Chimney that has live burning coal in the base & the Soup on the top. A predominantly clear, refreshing soup with raw eggs poured on the top (that instantly solidify). 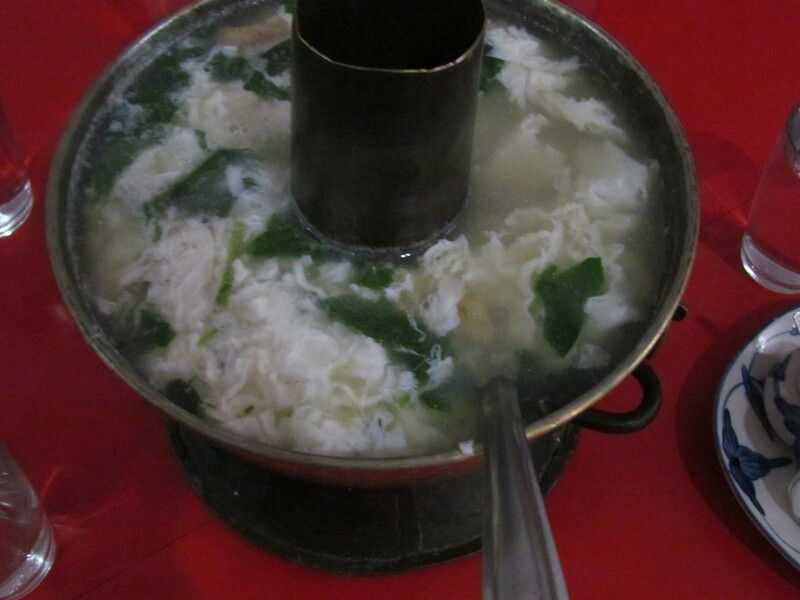 Generous amounts of Fish , chicken and other mixed meats along with pokchoy & other greens are the solids that the soup contained……………Brilliant. A word of caution – The soup is very close to authentic Chinese & that might b a problem for those who have ‘just turned nonveg’……. maybe u get a fishy smell in the first few spoons of soup. 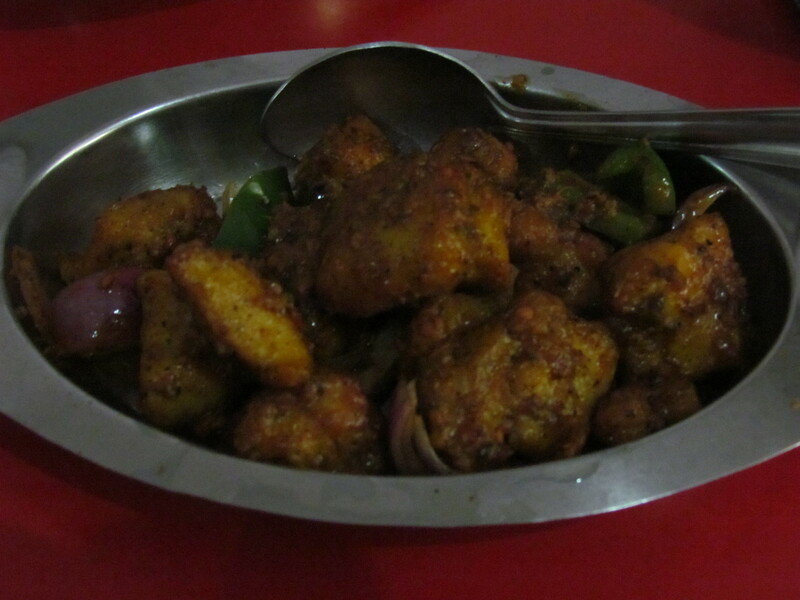 The Chicken Chilli was soft, spicy & juicy but I wud not call it melt in the mouth. 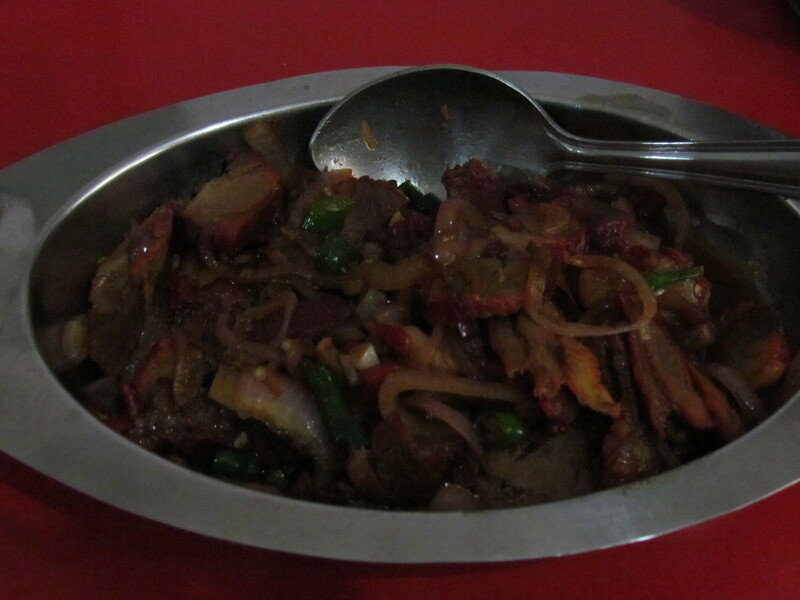 It was essentially chicken chunks stir-fried with a lot of garlic, green chillies & onions & then sauteed with Chinese sauces. Very good. 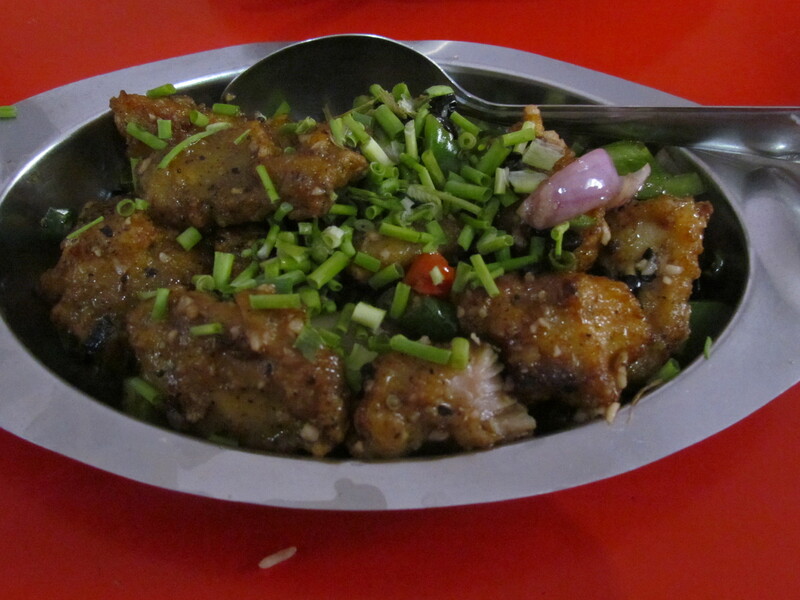 The Chilli pork was essentially the same concept but it was much more dramatic & robust in taste…….excellent. 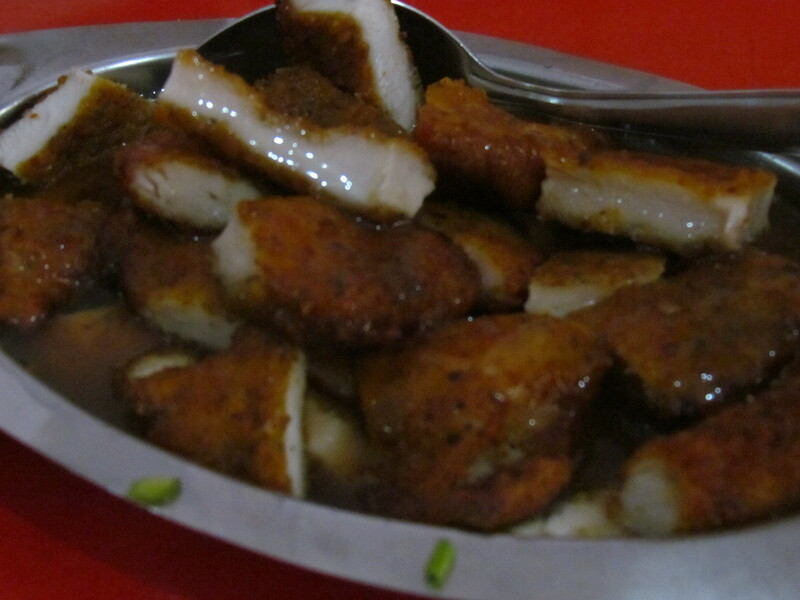 The honey lemon chicken was extraordinarily balanced in taste – sweet vs sour. The look of the chicken was very tempting to start with & the taste buddies were super satisfied with them. We saw a Chicken hot bean sauce in the menu & asked for Fish hot bean sauce. As if we said 2+3 = 6, the mathematics teacher lady said – ‘Oh no, that does not work. Black bean sauce goes with the Chicken & if u want fish it will b fish n Chilli black bean – not black bean sauce’. We said ‘ok’ – What came was the second best dish – the black beans with their mildly fermented flavor really transformed the fish to an unbelievable level. Josephine’s noodles is a specialty here. 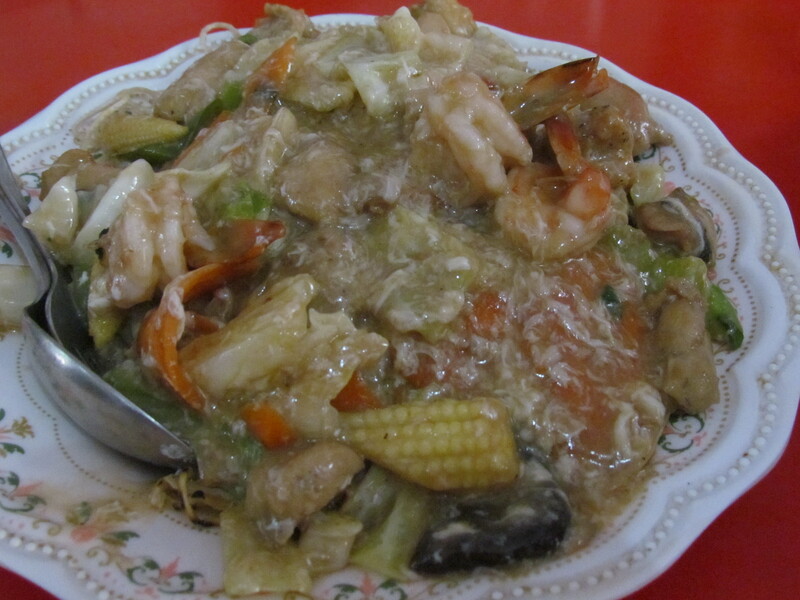 It is Chicken, fish, egg, carrots & green veggies in pan fried noodles topped with a light colored gravy. It was good but not outstanding. We liked it overall but must mention that the chicken used in this dish was pretty bad – it smelled of long storage in refrigerator!!!! What was outstanding was the rice noodle mein-foon with mixed meats. Thin noodles made out of rice had a unique texture & hence taste to it. 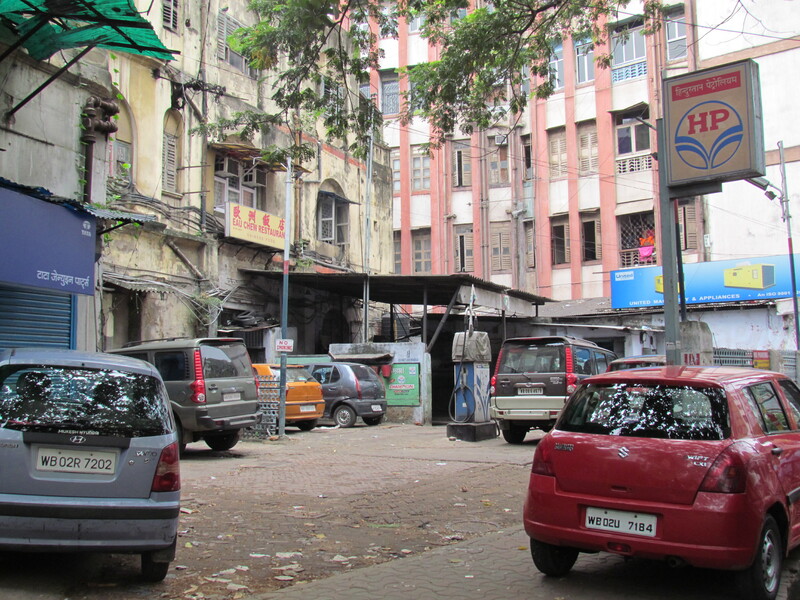 Overall, this is Chinese food as authentic as it can get – sitting in Kolkata. 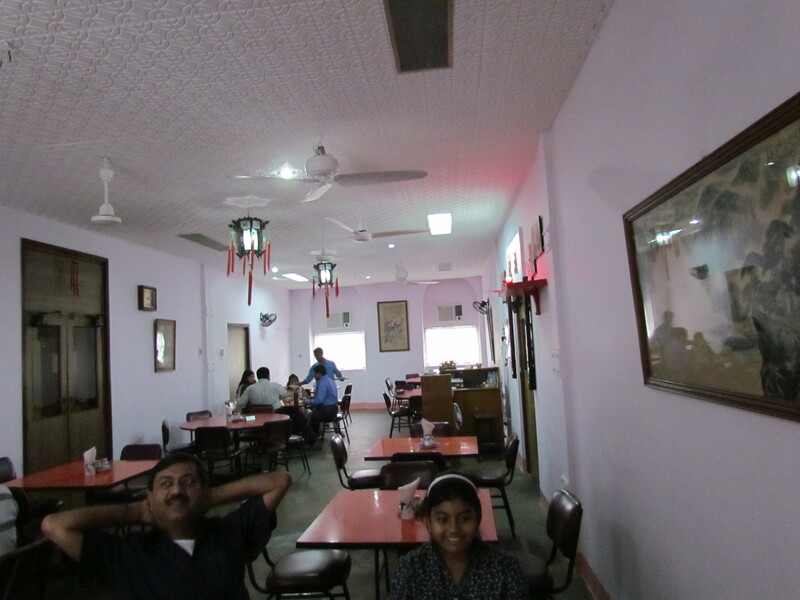 Needless to say that some Indianization has happened but whatever that be, the food is thoroughly enjoyable. Please advise us from R N Mukherjee Road how to go there? What is the landmark? 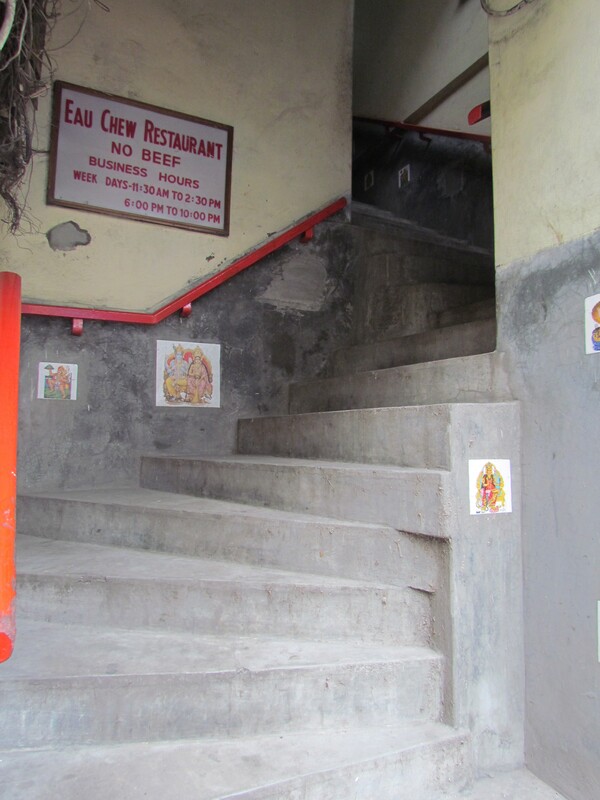 You would be surprised, but this tiny place is quite possibly one of India’s oldest existing Chinese restaurants that has not downed it shutters yet. Check out the story done in an old article on live Mint, published around 2012. I found the link! 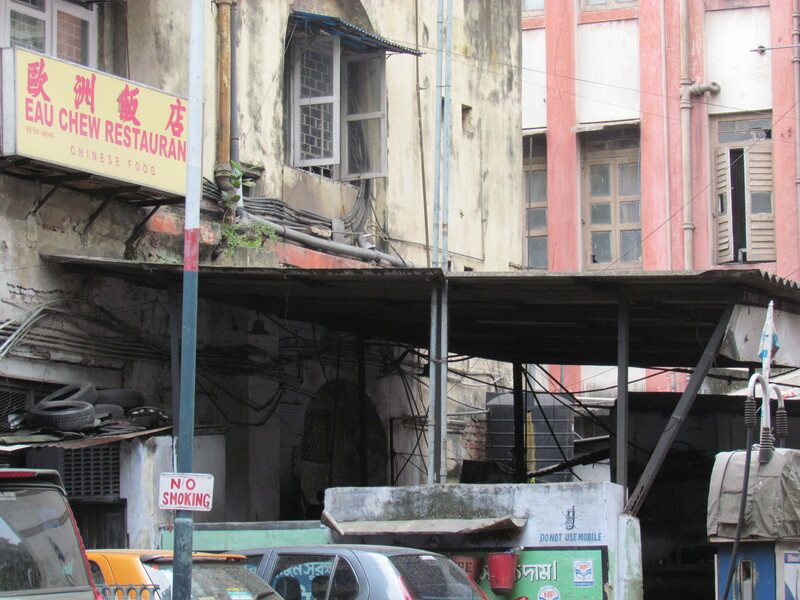 It is in fact *the* oldest Chinese restaurant in india.